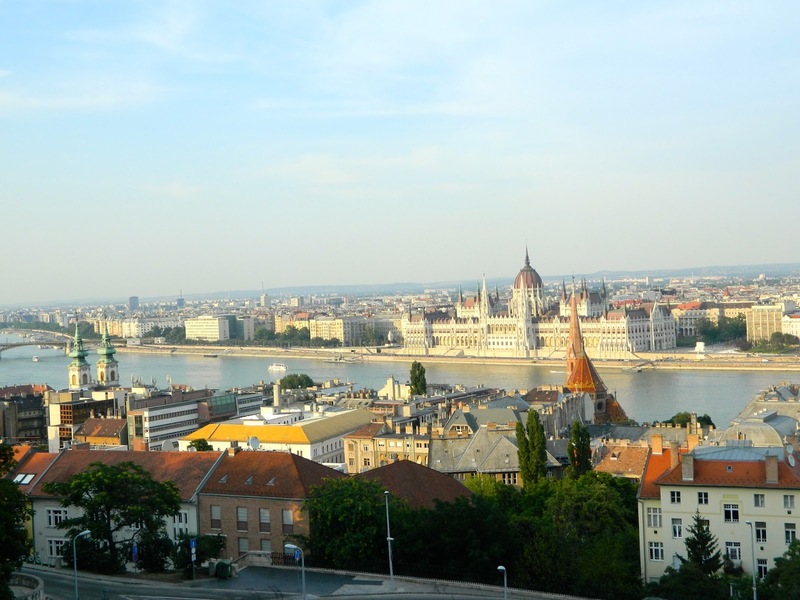 Budapest was a spur of the moment decision, more or less. 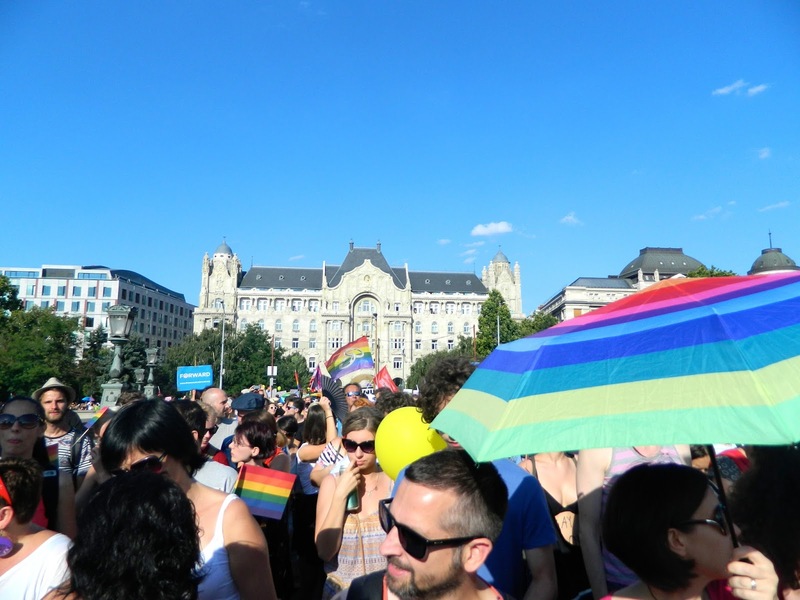 I knew that the Pride festival was coming up and it was possible to attend, but besides that, I had a mere impulse, a desire, to see Hungary and its capital. My rationale was when would I ever be this close, at a moment like this, this young, have this energy, and freedom. Solo travel does have its perks. Hungarian is, if anything, complicated for non-native speakers, poetic, and categorised as agglutinative. You will not find another language like it (well, to an extent Finnish and Estonian and the Sami languages). Still, I see Hungarian as the estranged brother of its language family. Usually I try to learn enough of the national or local language to be respectful as a traveler, but Hungarian has thrown me for a loop. Hungarians are not used to foreigners speaking Hungarian (not that I speak Hungarian), but my pronouncation is nothing to be desired, which did not help a bit. It resulted in a week of no intelligibility between the locals and I. Try your best with Hungarian, but don’t feel discouraged if you only pronounce two or five words; don’t stress over it. Regardless, the language fascinates me. depending on the day. I will try them next time I guess. The weekdays will be more tranquil compared to the weekend attendance-wise; avoid Sundays. As an aspirant linguist and geographer (and folklore enthusiast), Hungarian history is everything I could ever want. Shamanism and migration, it is a dream nation and culture come true. Korea was “the Hermit Kingdom,” so migration wasn’t a huge movement (haha, get it), and the USA, for the most part, doesn’t like to talk about its past regarding its tribes … Hungary was refreshing as it nationally embraces who its people once were, simply 7 tribes, while celebrating what they have become, a vibrant, sovereign European nation. I wish I visited more of Hungary. I was able to see at least some of the country in the Czech Republic, but I only saw Györ, close to the Slovakian-Hungarian border, through a bus window. And honestly, I should have seen more of Budapest itself. I planned on going into the caves on Buda and probably should have visited one of the baths. 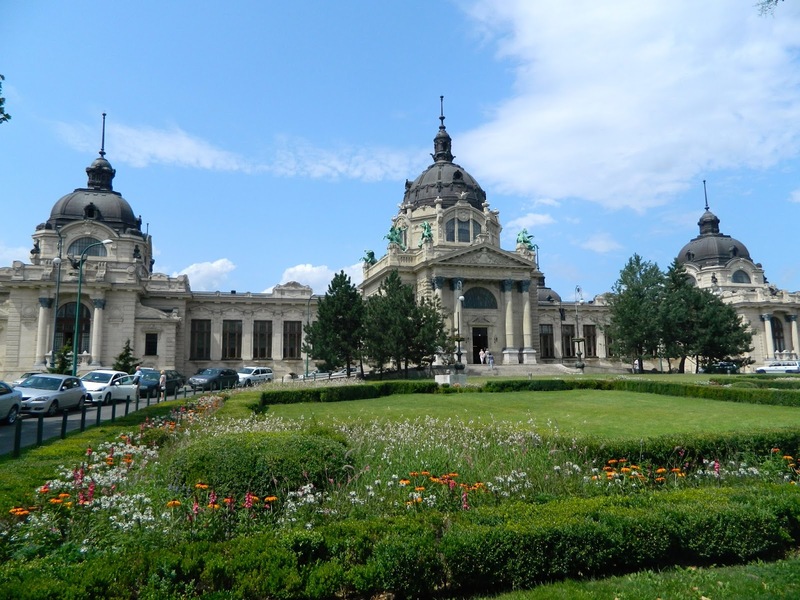 Other than the main island and giant park with the thermal bath, there isn’t too much green space spread out throughout Budapest, so enjoy it when you find it! Grab a kebab (which is quite easy to find) and pop a squat. Rest in the day, party in the night in Hungary. Culinarily, Hungarian food is well spiced (possibly even better than Czechs do their protein), combining some Middle Eastern and Central European flavours to produce some tasty, meaty dishes. This country is another unideal location for vegetarians. Embrace the paprika and pálinka (fruity moonshine) here; they are the national treasures. As a backpacker, I did not dine in expensive restaurants, but I did partake in Hungarian fast food, which did the trick. Breaded meats, eggs, sandwiches with pickles, mayonnaise-y coleslaw with peas … Budapest is full of good eats that won’t brake the bank including a growing international food scene featuring many east and south Asian eateries. 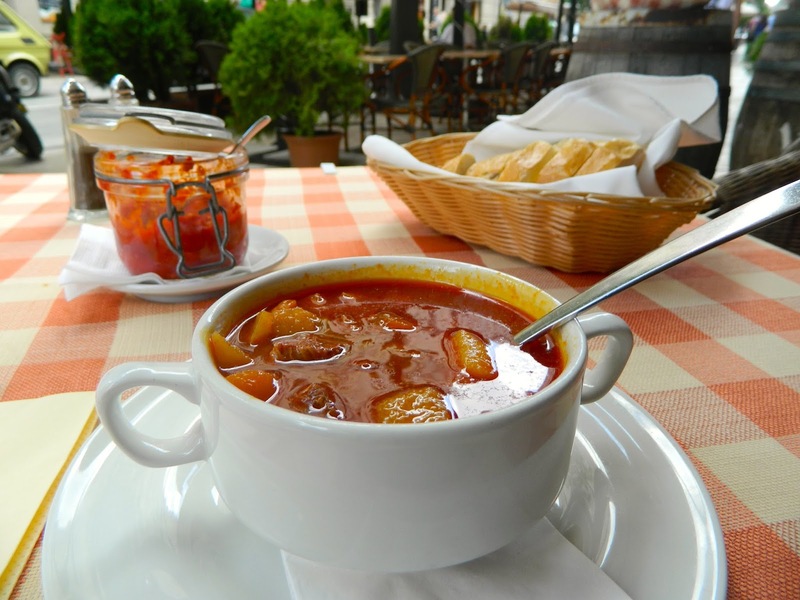 Goulash (or gulyás in Hungarian) is Hungary’s national dish. I expected it to be more like a beefy stew, but it was more like a spicy, oily broth-y soup. I did not complain. If it’s your first time in Hungary, you have to order some. Whether you are coming back from a night out or simply going out to a quiet lunch, Hungary won’t disappoint with its kebabs or langosch. Over 20,000 attended the parade! It was a little disappointing though how far the spectators were kept. It was largely for the paraders safety … Still, if the population could see and learn why the people are marching; it may open some minds. However, Pride is largely accepted in Hungary; most Hungarians only complain about how it diverts traffic. Budapest’s Pride was incredible. It was my first Gay Pride parade, but it will not be my last. I even made a Hungarian friend as well. We also now may be photographed on a Hungarian media website because people thought we were a couple … Honestly, I do kind of think of him as my ‘Budapest boyfriend’. It was sad though when we walked by what he referred to as “the skinheads”. He was visibly worried about how he was perceived by them and what they may do to him if they knew he was gay. Personally, I am never scared of a group of bigoted fifteen year olds regardless of their ideology. But, it did give me some perspective. I always forget how good the LGBT community has it in the United States compared to other countries even Hungary, a generally prosperous Western nation. I forget how progressive the USA is as a whole. Right now, many Hungarians are not satisfied with their right-wing government or its policies. Despite this, the turn out for the parade is hopefully a sign of a changing mindset and a shift in Hungarian society toward a more accepting stance on human equality. I keep repeating this sentiment of uniqueness when I write about Hungary. Maybe it is because I was in the Czech Republic for awhile, so the change is much more visible? Maybe it is because I know much less about Europe than I previously thought? Whatever the case, I love Hungary for its idiosyncrasy. 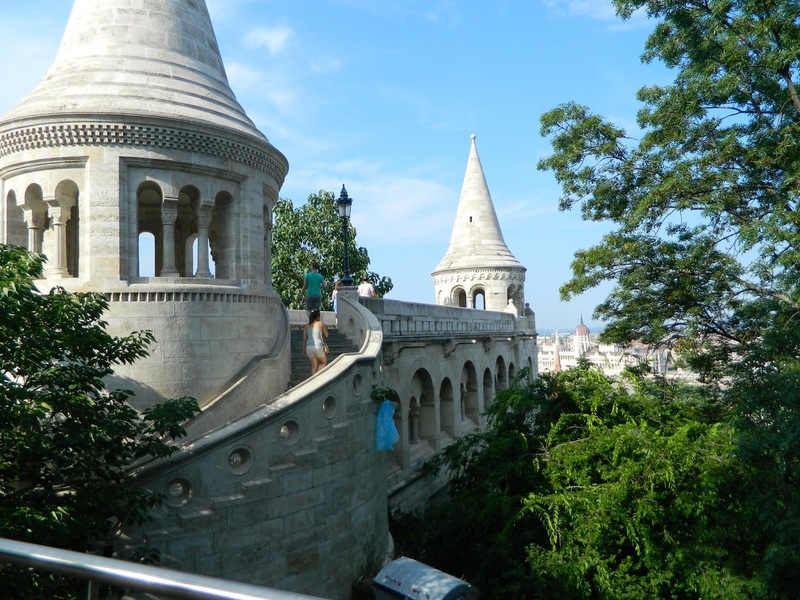 Budapest has been called, “the heart of Europe,” and I understand why it was given this sobriquet. 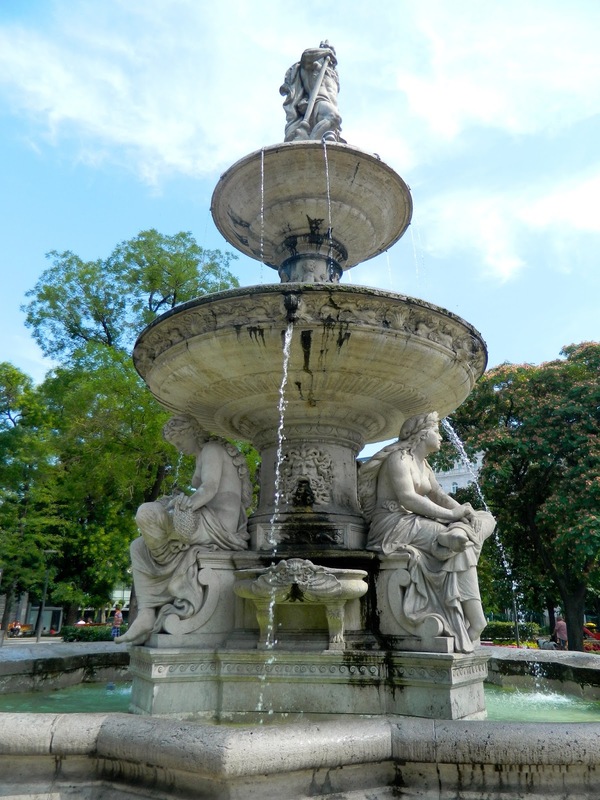 Besides being centrally located in the continent, the city and nation itself combines so much of Europe together through its history of architecture, occupations, food, religion, but making it all its own … If it has happened in Europe, it probably happened in Hungary. 15. Returning to a life of normalcy and routine is not giving up your adventurous spirit.